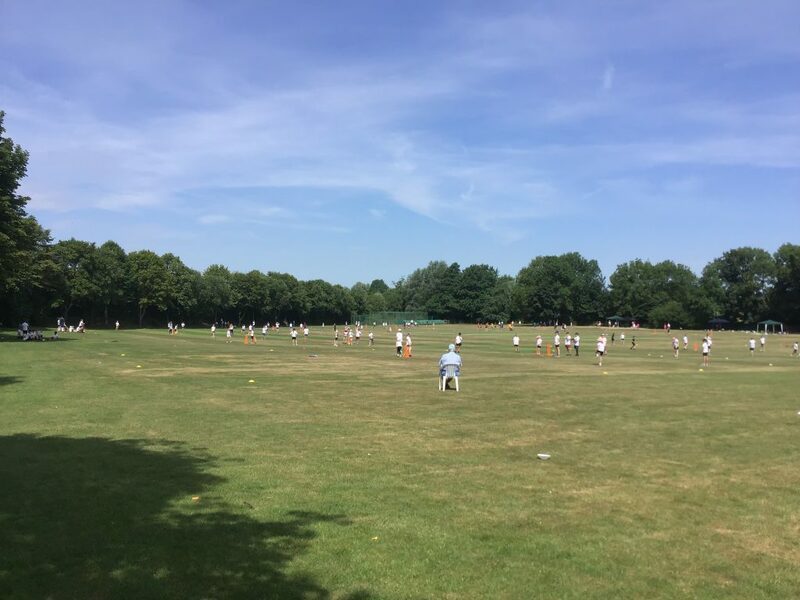 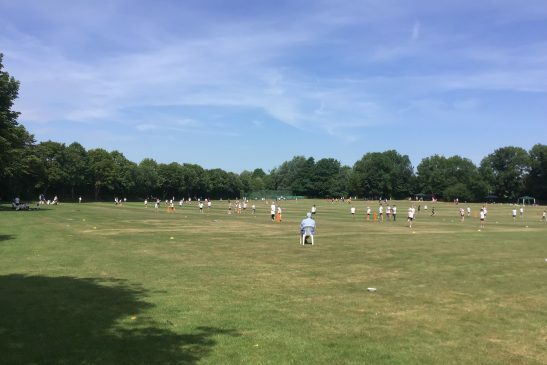 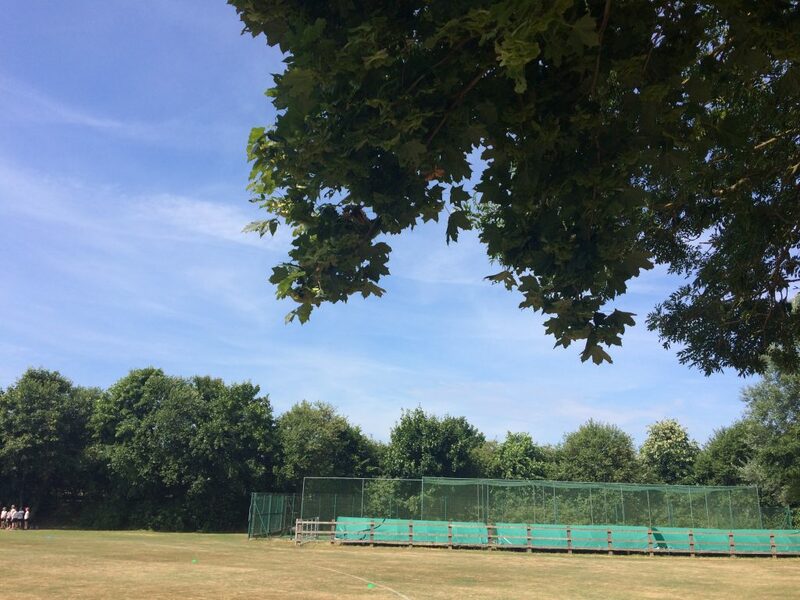 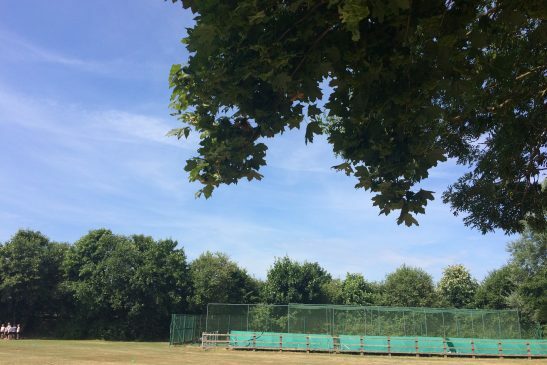 What a spectacular day of sport/cricket was had at Wollaston Cricket Club, where the Cluster Year 5 and 6 Cricket Event took place. 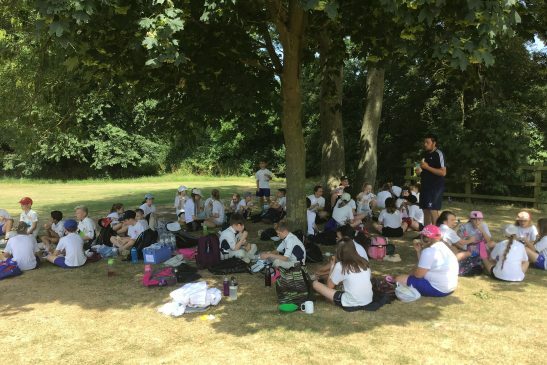 Cogenhoe fielded seven teams, who all competed brilliantly: demonstrating great teamwork, communication and sporting values. 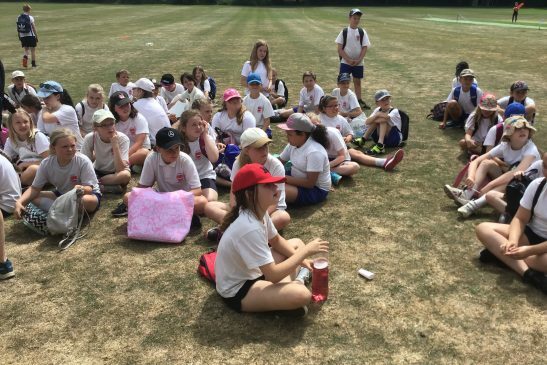 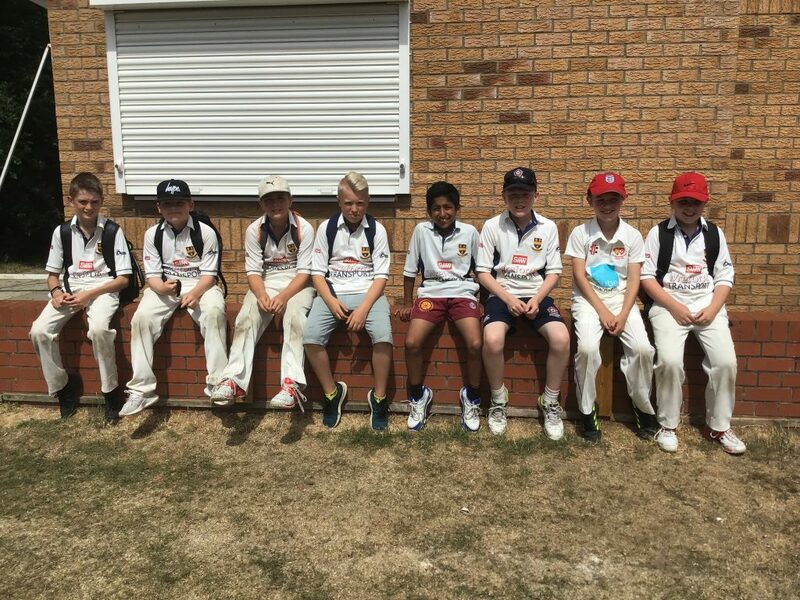 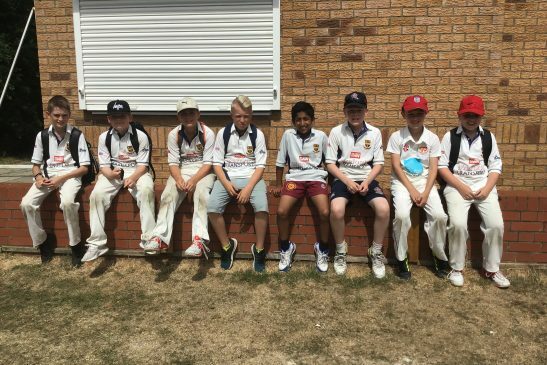 There were some outstanding efforts from all the children, especially Daisy’s caught and bowled on her last ball of the over, Sam L’s jaw-dropping sixes, Alfie’s equally impressive sixes and our very own Cogenhoe CC and ON CC players, who were understandably impressive too. 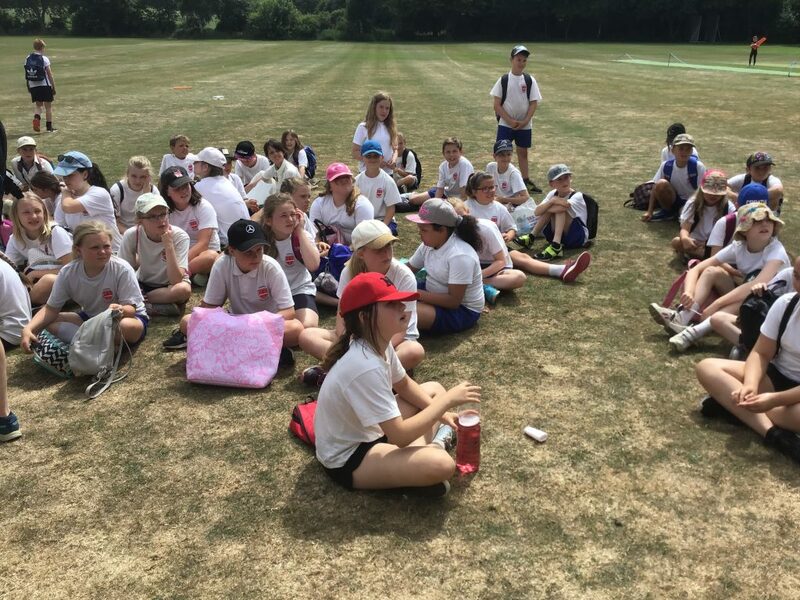 Two of our teams reached the finals, with Cogenhoe 1 ultimately winning the event – watch out Steelbacks, Cogenhoe are ready to take you on! 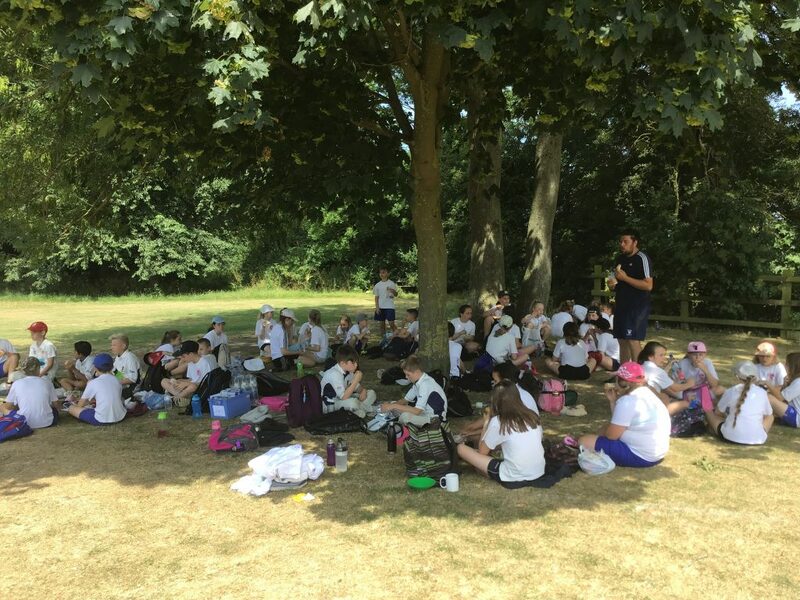 We are incredibly proud of the children’s efforts. 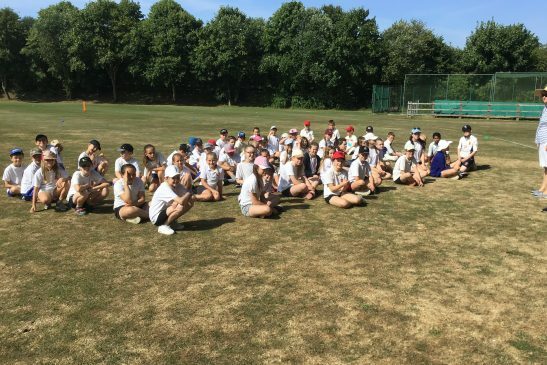 Well done Year 5 and 6!